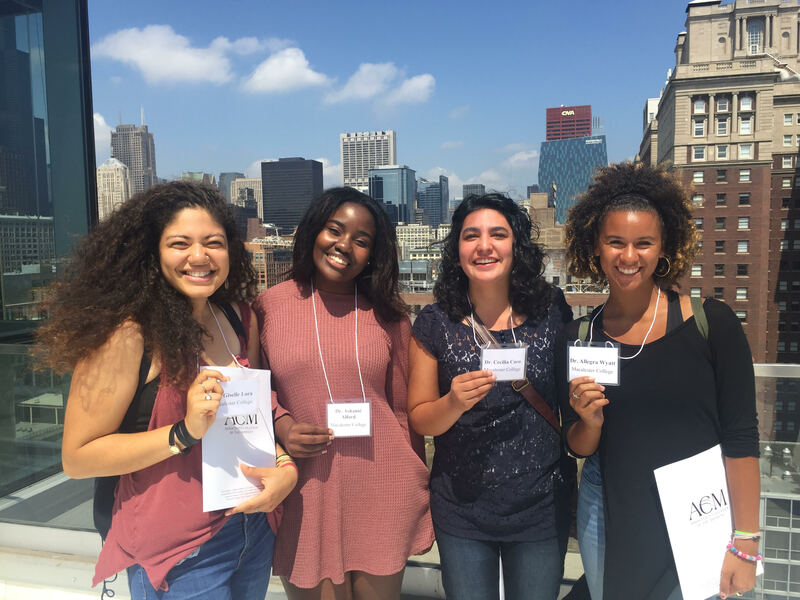 The Graduate School Exploration Fellowship (GSEF) Program, funded by a generous grant from The Andrew W. Mellon Foundation, is intended to increase the number of underrepresented students who pursue graduate study, research, and/or teaching careers in higher and post-secondary education. Macalester selects up to four talented sophomores, through 2020, to participate in the program. The application is a .pdf form that you can complete digitally or handwritten. Included with the application, in separate documents, should be a statement of research interests (500-1000 words), a personal statement (500-1200 words), an unofficial transcript, and preferably two faculty letters of recommendation. Completed applications should be e-mailed to Professor Karin Vélez in the IGC Dean’s Office (kvelez@macalester.edu). You can read more about the essays in the GSEF Application Guide 2019. To submit a Letter of Recommendation the faculty member should write the letter, then submit it as a .pdf document in the Letter of Recommendation Form.